Crown Prosecution Service (CPS) barrister Jonathan Swain, arguing on behalf of the Indian authorities, had objected to Modi's bail plea during last week's hearing, stressing that he was wanted in India for "high value and sophisticated" fraud and money laundering amounting to USD 2 billion. Judge Mallon had ruled in favour of the Indian authorities, saying that she was convinced Modi had the means and incentive to jump bail and "fail to surrender". 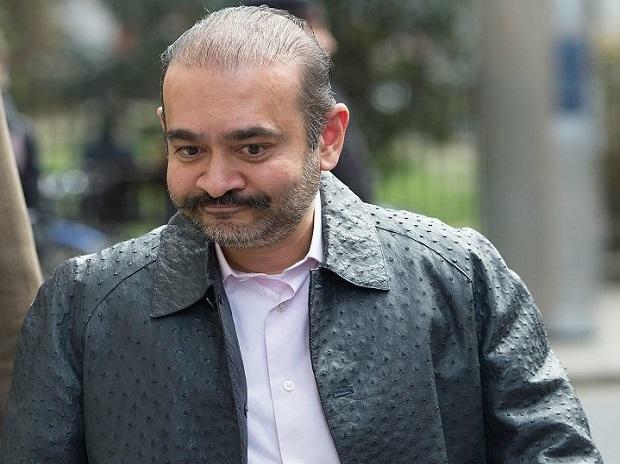 The next hearing in the case is expected to be presided over by Chief Magistrate Emma Arbuthnot, the judge who ordered the extradition of former Kingfisher Airlines boss Vijay Mallya to India last December. That case is currently in the UK High Court as part of Mallya's application seeking leave to appeal against her ruling. In July 2018, once the Indian authorities had sent their extradition request to the UK Home Office, he hired Boutique Law a specialist law firm specialising in extradition. Anand Doobay of Boutique Law, who was present in court last week, has been the solicitor in charge of the Mallya extradition case as well. He, along with barrister George Hepburne Scott, make up Modi's defence team and sought to establish their client's "full engagement with UK authorities and willingness to cooperate. "He strongly contests the allegations has a wealth of material in support of his case, Hepburne Scott told the court, indicating that political motivation and human rights violations in an Indian jail will form part of Modi's "comprehensive" defence strategy. His team also contested his fugitive status, claiming that Modi arrived in London in January last year before any of the allegations emerged and has maintained a very visible presence in the UK ever since. The court was told that he has a contract of employment with Diamond Holdings Ltd in London for a monthly salary of 20,000 pounds since October last year and has been paying his local council tax. It also emerged in court that Modi was in possession of multiple passports, since revoked by the Indian authorities. While one passport is now in possession of the Metropolitan Police, a second expired passport is lying with the UK Home Office and a third with the UK's Driving and Vehicle Licensing Authority (DVLA) for a driver's licence. Besides the passports, Modi also possesses multiple residency cards, some of them expired, but covering countries such as the UAE, Singapore and Hong Kong.